Marantz SR7200 Home Theater Digital AV Surround Sound Stereo Reciever Parts? 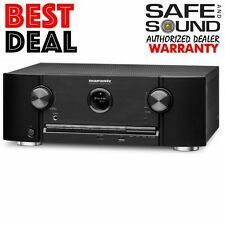 Marantz AV Surround Receiver SR5011 Excellent Condition! 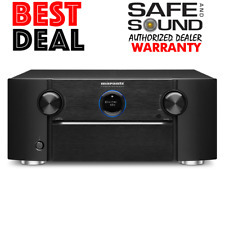 13 product ratings - Marantz AV Surround Receiver SR5011 Excellent Condition!